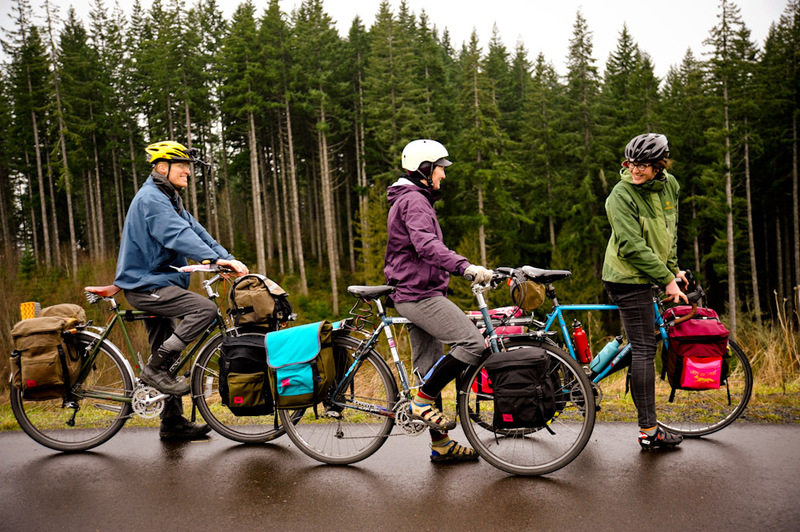 Join Adventure Cycling Association and Swift Industries for a special gathering at a very cool location in the Ballard neighborhood of Seattle on Wednesday, March 20, with Executive Director Jim Sayer. Meet kindred cycling spirits and learn the latest about bike travel and cycling in North America, including Adventure Cycling’s work on a new Bicycle Route 66, a fantastic new Idaho hot springs loop, the U.S. Bicycle Route System, and national advocacy. Food and drink will be provided, including brews from nearby Peddler Brewing Company. Please RSVP at info@adventurecycling.org or 406-532-2751 by March 18. Where:Swift Industries (a four-person handmade bicycle pannier company) 1415 NW 49th Street, in the Ballard neighborhood of Seattle, just three blocks from the Burke Gilman Trail. Bike and car parking available, transit accessible. Are you able to lend a hand? We are looking for a volunteer or two to help with the event by picking up some snacks and beverages and prepping the gathering location. Please contact Beth Petersen at info@adventurecycling.org or 406-532-2751 if you are interested.